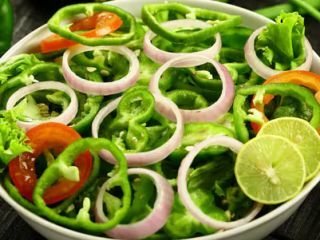 Acidity and acid reflux are common problems in summers. Some foods tend to heat up your body, resulting in acidity. Adding coriander juice to buttermilk and drinking it may bring relief. Acidity and acid reflux or heart-burn are common problems that a lot of people suffer from. Stomach troubles seem to get worse as Mercury starts rising. This is because some foods tend to heat up your body, resulting in acidity and bloating. In hot weather, the body's ability to fight stomach acid significantly reduces and that is why you must be extremely watchful of what you eat and also when you eat. Acid reflux is caused when stomach acid is thrown back up in the food pipe or the oesophagus. Almost all of us have suffered from the terrible feeling that accompanies acid reflux. It feels like your gut and stomach is on fire. That is why it's commonly referred to as, heart burn as well. 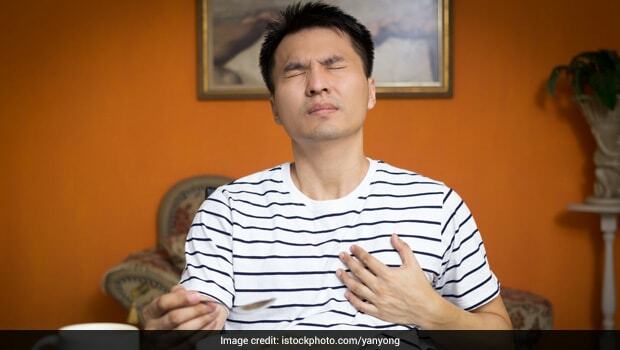 Although the acid doesn't really set your heart on fire, acid reflux causes extreme discomfort. There are some over-the-counter medicines available to treat the condition. However, there are some natural ways to soothe the burn as well. 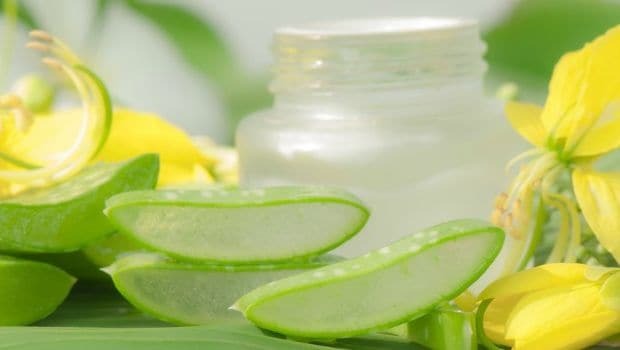 Aloe vera juice is just as effective against heart burn, as it is against sun burns. Sip a little bit of the juice about half an hour before your meal to soothe the burn. Just one fourth of a cup is enough to treat heart burn. A lot of people suffering from acid reflux use aloe vera juice as an effective home remedy. 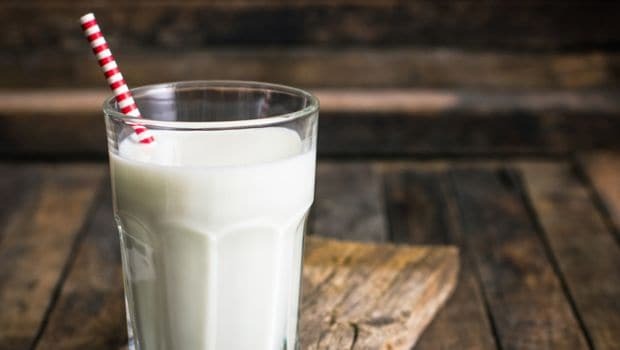 Opinions are divided on whether cold milk helps treat acid reflux or makes it worse. Milk has calcium, which is also present in a lot of antacids available in drug stores. However, full-fat milk might worsen the condition as it has fat, which may lead to the release of more stomach acid. Therefore, fat-free or skimmed milk is advised to remedy heart burn. The calcium in the milk prevents further build-up of acid in the stomach. Home remedies for acid reflux: Milk has calcium, which is also present in a lot of antacids available in drug stores. 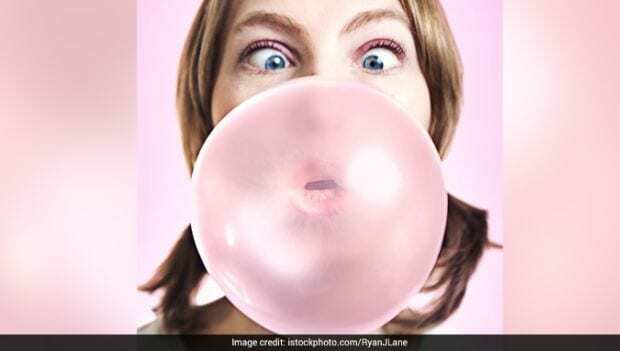 Chewing gum might seem like a very unlikely treatment for acid reflux, but it works surprisingly well. This is because chewing a gum produces saliva in the mouth, and this saliva acts as an acid buffer. Moreover, when you chew a gum, it makes you swallow more often, pushing the acid back from oesophagus and into the stomach. CommentsFennel seeds or saunf have always been recommended by mothers and grandmothers to treat gastric troubles. Saunf treats indigestion and also soothes acid reflux. 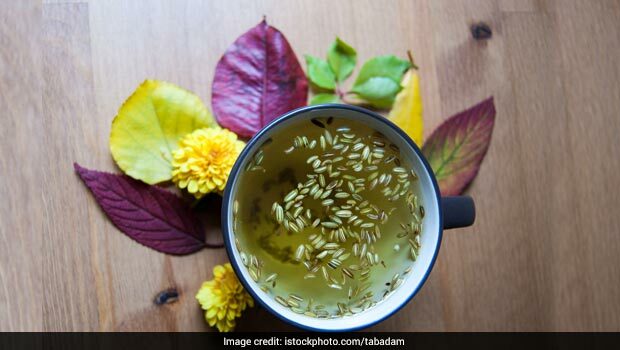 You can either directly chew a few fennel seeds or soak them in a little water and then drink up water for relief from acidity and heart burn. Ayurveda also has a couple of remedies for acid reflux. 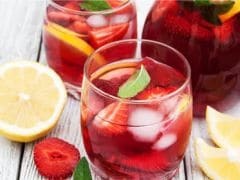 It recommends staying away from all sorts of heat-generating and acidic foods and consuming more cooling ingredients instead. One Ayurvedic remedy for acid reflux includes adding some coriander juice to about half a cup of buttermilk and drinking it for relief. To prevent having acid reflux, you must always eat small meals and avoid over-eating.